Why Were There Rising Costs of LED Raw Materials in 2016? The need for more energy efficient lighting and high-performance lighting technologies have lately increased the demand for certain materials considered to be critical in LED industry. This demand has led to an increase in raw material costs, which has, in turn, resulted in an upsurge of price increase throughout the LED lighting industry. The tighter regulation enforcement has triggered the increase in freight cost. A new standard for over limit highway transport vehicles was enforced towards the end of 2016. Before this new rule was enacted, companies would overload trucks to keep down the cost of transportation. Since the implementation of this standard, traffic police have been rigorously checking and monitoring all cargo trucks and heavily penalizing those found violating this rule. This resulted in an increase in transportation cost which has negatively impacted the prices of raw materials in the LED industry. Ocean freight rate also increased in December 2016. CMA CGM the giant French shipper and other major shippers announced increase on their services to and from Europe. 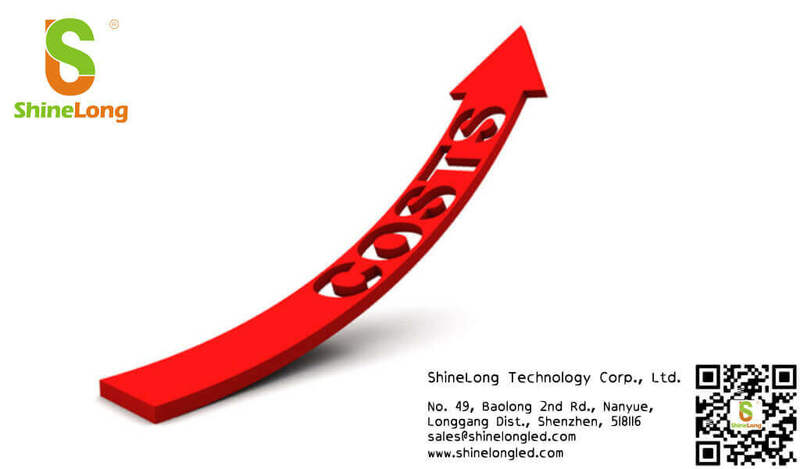 The increase in ocean freight cost will definitely increase the cost of raw materials in the LED industry. Many carton enterprises in China’s have hiked the price of cartons due to the increase caused by the high prices of corrugated board and packaging paper. The rise of carton prices affected many other enterprises that use carton for packaging purposes. Enterprises such as LED industries has negatively been hit by this rise due to the increase in prices by industries manufacturing and supplying LED packaging boxes. The enormous pool of cheap labor in China has been a critical driver of the country’s economy. This is now changing, as labor throughout the country is no longer cheap. 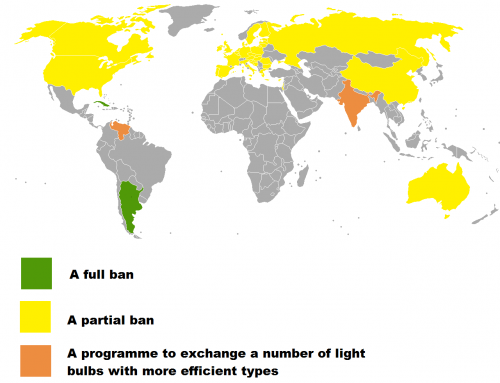 This shift has enormous implications for industries in China and the rest of the world especially the LED industry. The rise in the cost of labor has affected almost all manufacturing industries in China. From the prediction report of Pudong Innovation Research Institute which was released in November 2016 indicated that labor cost of China would increase in by nearly 10%. Companies have been forced to increase their wages to attract the fewer young people who are willing to work on the assembly line. A regular worker daily wage rose from 230-240 yuan to 260-280 yuan, and a senior skilled worker daily wage rose to 300 yuan. Rising costs of raw materials in LED has also been caused by the depreciation of China’s currency, which has pushed up the costs of raw material in the LED industry.